Focus on things that matter and that you can control. What a concept. 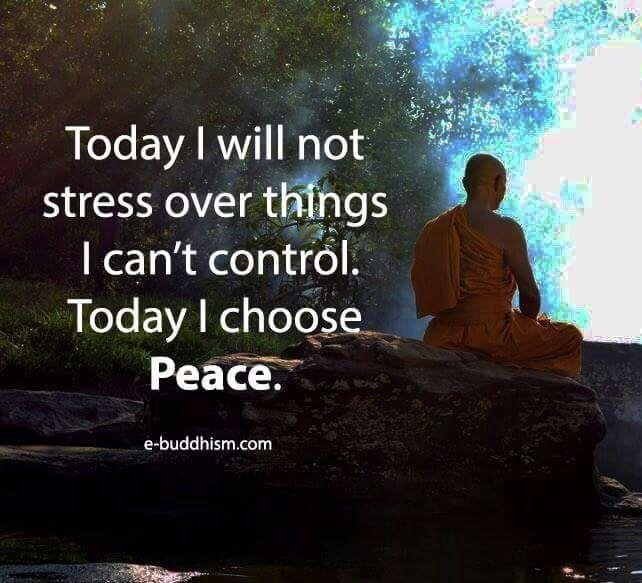 This way you will make sure to eliminate unnecessary stress.